The dawn of civilization: first stone tools, early rock art in Bihar, farming in Chirand; discovery of copper and birth of Indus cities. The Aryans arrive. Vedic hymns are composed. Of the 16 Mahajanapadas, Magadha emerges supreme. Rajagriha becomes capital. First coins are minted. Mahavira is born. Buddha attains enlightenment. Ajatashatru’s fort Pataligrama marks the future city of Pataliputra. The Nandas conquer Magadha and build a mighty army, attempting the earliest empire. Agriculture and irrigation advance. Greek conqueror Alexander reaches Punjab. His exhausted army refuses to advance further. Chandragupta Maurya overthrows the Nandas, aided by astute counsel Chanakya, writer of Arthashastra. Ashoka establishes largest empire of India. Kalinga War violence turns Asoka to Buddhism. He inscribes dhamma edicts. The Shungas seize Magadha. Buddhism spreads far and wide. Stories are sculpted on railings of Mahabodhi Temple, Bodh Gaya. Buddhist art depicts Buddha through symbols as footprints and Empty Throne. Kushana Empire stretches from Afghanisthan to Gangetic plain. Gandhara and Mathura become dominant art centres; Buddha is depicted in human form. Trade through Silk Route expands culture. Buddhism travels east. Chandragupta strengthens his kingdom with a Licchavi alliance. Gupta political influence spreads. Fa Hien visits India. Art, culture and learning reach unsurpassed heights with Nalanda and works of Aryabhatta and Kalidasa. Gauda King Sasanka rules over Magadha. After his death, King Harshavardhana gains control. He is a great patron of arts. Hieun Tsang visits Nalanda and Bodh Gaya, writing important travel accounts. Pala dynasty rule Bihar and Bengal. Vikramshila and Odantapuri universities are founded. Kurkihar becomes centre for metal art. Pala stone sculpting develops. Other Tantric forms of Buddhism develop, as Vajrayana. The Delhi Sultanate marks the beginning of Muslim rule in India; successive dynasties rule Bihar from Delhi and Bengal. Bhakti and Sufi movements gain momentum. In 1526, Babur establishes Mughal Empire. Afghan Sher Shah Suri defeats Mughal Emperor Humayun and becomes ruler of India. His achievements include consolidation of the major route Sadak-e-Azam, today Grand Trunk Road. He issues the silver Rupiya. Akbar becomes Emperor of India. Abu’l Fazl’s Ain-i-Akbari records Bihar as an important province under Mughal rule. British set up textile factory in Patna. Guru Gobind Singh is born in Patna. Winning the Battles of Plassey and Buxar, in1757 and 1764, the British East India Company take control of Bihar, Bengal and Orissa. Patna becomes an international trading centre. Golghar granary is built. British Crown takes over reign. Prinsep deciphers ancient scripts. Cunningham begins excavations at Nalanda and Bodh Gaya. Mauryan pillared hall is discovered at Kumrahar,1912. Bihar Province is created in 1936. Dr. Rajendra Prasad of Bihar is the first President of the Republic of India in 1950. Animals in the Jataka Tales have special messages for you. Learn more at the Children’s Gallery! three treasure chests at the Children’s Gallery! Every creature in nature is endowed with certain special characteristics. This story is about why the eagle has long wings and why the kingfisher has much shorter wings. Why is the common sparrow endangered? Find out at the Wildlife sanctuary. Awaken to enchanting stories and fabulous facts from Bihar’s history and natural life. Gain deeper knowledge about endangered species. Learn why the sparrow is disappearing and how you can save it. Play with pop-out animations of animals and people. Watch out for events of the day in the tree exhibit! 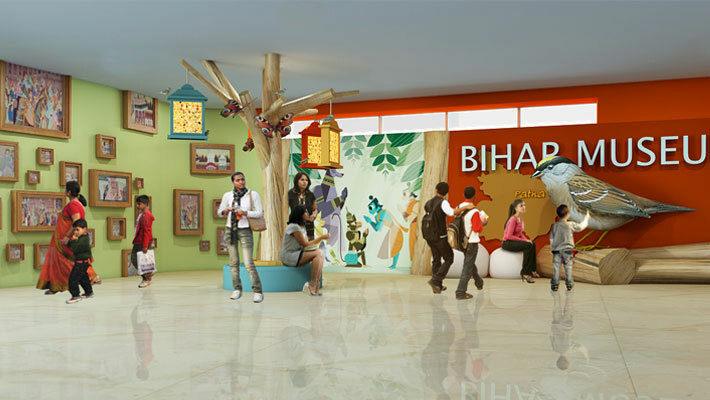 The Children’s Gallery brings the history of Bihar and natural history alive for children through experiential learning zones. 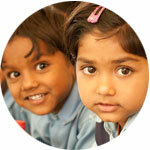 Fun-filled activities combine education with entertainment, encouraging learning by doing. 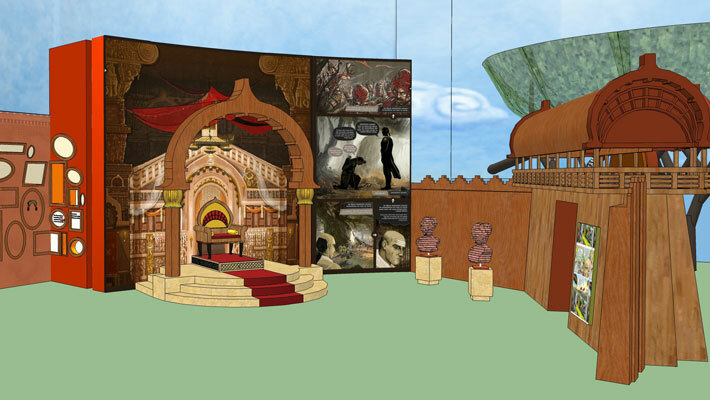 Enter a fascinating world with interactive audio-visuals and entertaining exhibits! 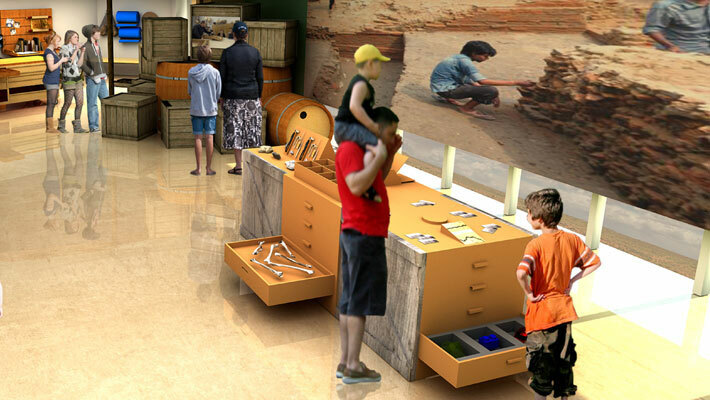 The Discovery section gives youngsters hands-on opportunities to learn about archaeology. A site excavation reveals many clues to the past. Fragments of artefacts are dug out which appear like pieces of a jigsaw. Here, children will have the opportunity to put together the puzzles of history. The Children’s Section has its own facilities including a canteen, first aid, gift shop and more.